We are consistently ranked as the top agents in the Toronto Real Estate market and we focus on providing award winning service to our clients. If you are looking for 1486 Bathurst St for sale or thinking about selling your 1486 Bathurst St condo, contact us at 416-494-7653. Fill our the form below if you wish to receive an email of all 1486 BATHURST ST CONDOS FOR SALE now. Once new listings come on the market, you will automatically be sent an email before they hit the public MLS. 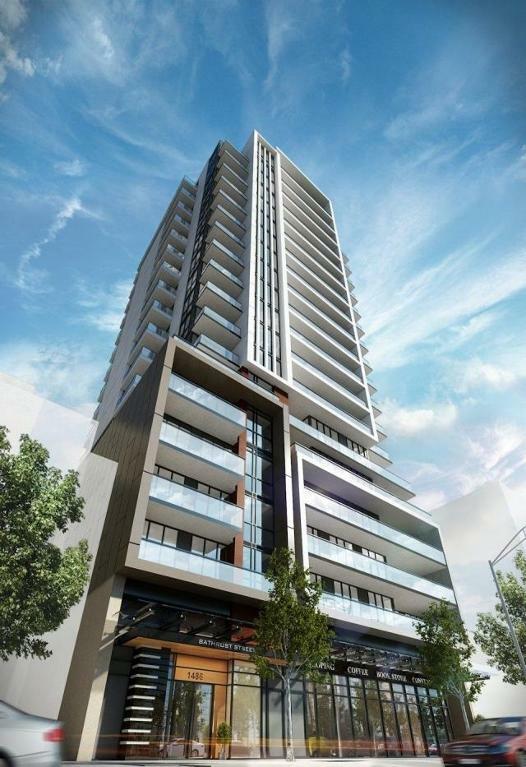 Looking for 1486 Bathurst St floor plans? Just contact me below and ask for the 1486 Bathurst St Report.